You will watch Pokemon Season 1 Episode 19 online for free episodes with high quality. 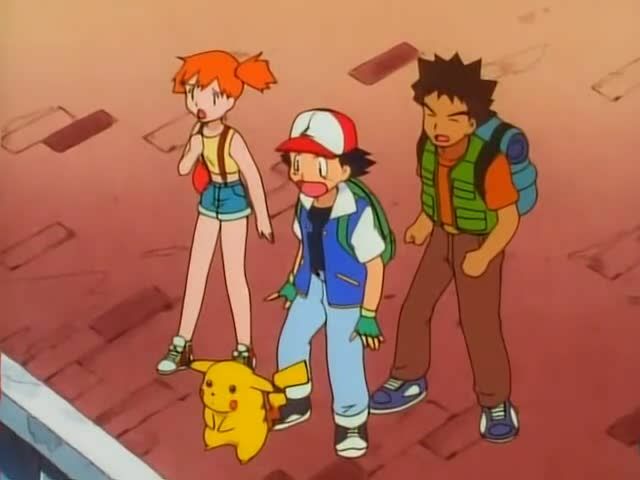 Online episode guide, Pokemon Season 1 Episode 19 Tentacool & Tentacruel Stuck in Porta Vista because they missed the boat, Ash and friends sit around waiting for the next boat and witness a great explosion. They later discover that it is a group of Tentacool that is attacking the boats. Ash and his friends manage to appease the Tentacool and continue on their journey.